157 black and white photographs. This book has a foreword by Norma L Green, OBE, Mayor of Waltham Abbey, 1993-1994. 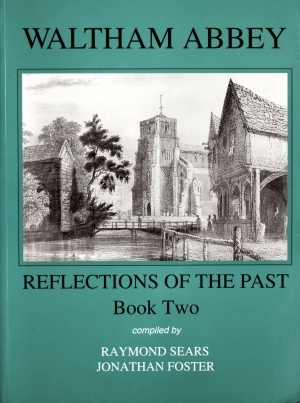 This second book in the ‘Reflections of the Past’ series was compiled by Raymond Sears and Jonathan Foster. It was published to coincide with our third photographic exhibition at King Harold School, It was short-listed for an Essex Book of the Year award. 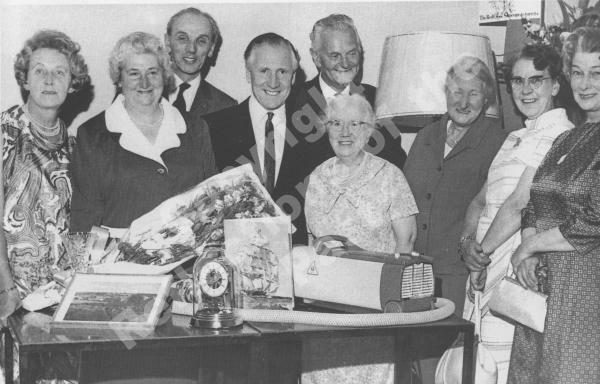 It has eleven sections; Around the Town, Local Enterprise, Streets, Churches, Hospitals, School Days, Fire Brigade, Local people, Recreation, Nazeing, Upshire. Copyright © Reflections of the Past 2008 - 2019. All rights reserved. 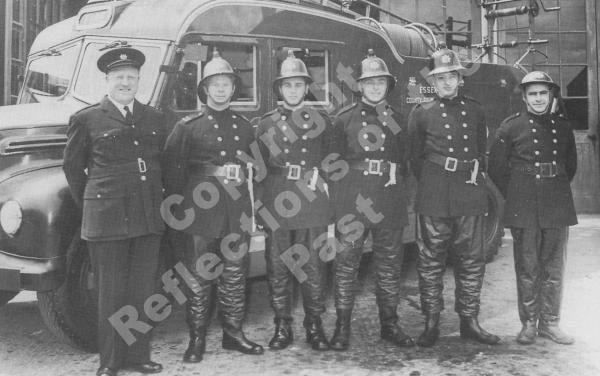 All photographs and archive material copyright © Ray Sears Collection or copyright © King Harold School unless otherwise stated. Your use of this website signifies your explicit acceptance of the Terms and Conditions of use which can be accessed through the 'Terms' link on the bar at the top of this page.